As many of us know, the path to the big money contracts, the bright lights of the stage and the bro hugs in endless confetti showers is paved by thousands of hours spent in front of a screen. But that’s the peak of competitive play. It’s unlikely that you witnessed the journey most of these stars underwent to get there, but you have experienced the climb yourself. A seemingly futile, lonely trek — a spiritual ascent that to some might even appear masochistic. 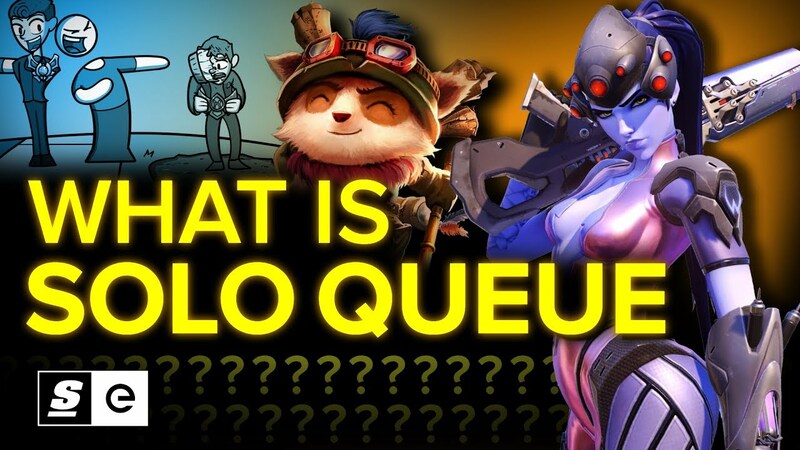 Of course, the treacherous, often times infuriating path I’m talking about is Solo Queue.